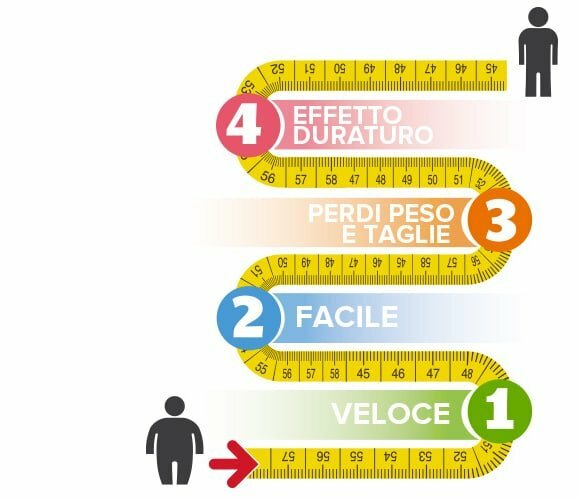 We now know that there is an increasing number of overweight people in Western society, even though they are informed about the risks stemming from excess weight and about the concept of proper nutrition. 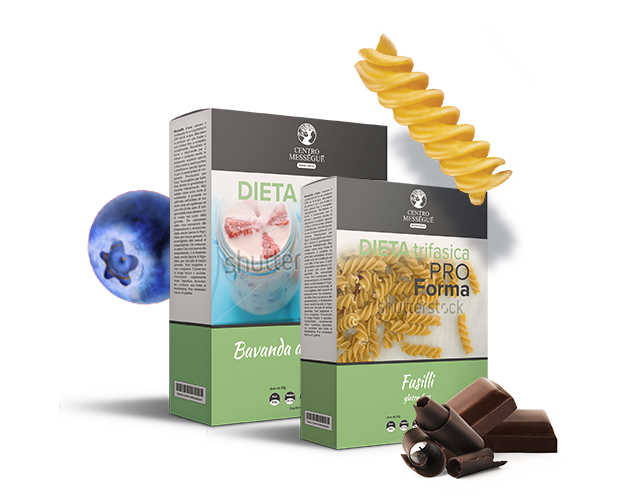 The Centro Messegué diet system combines permitted meat, fish and vegetables with ProForma preparations composed of amino acids with a high biological value. Centro Mességué preparations are balanced blends of amino acids which, when mixed with water, take on the shape and flavour of food. 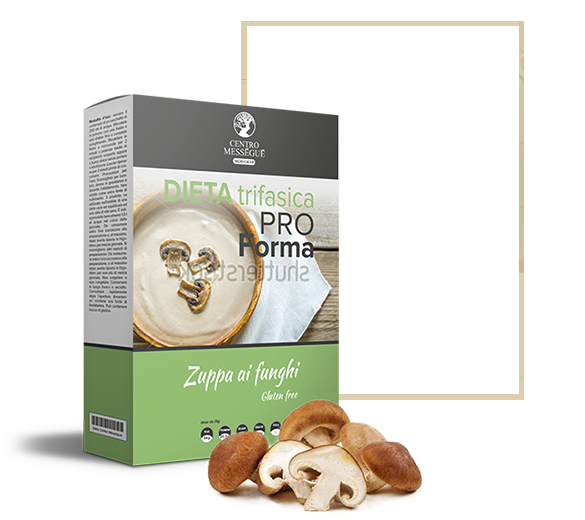 They thus become low-calorie protein foods that nourish and protect muscle mass. 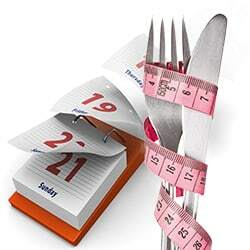 It lasts for 10, 20 or 30 days from the start date, depending on the weight that you want to achieve. You can already see effects on the first day. You only feel hungry for the first 3-4 days, after which you feel invigorated. You mainly lose weight in the targeted areas, preserving muscle mass. Now with Centro Mességué’s diet system you can regain your figure without going hungry or sacrificing flavour! Tfter the ketosis period, weight loss continues and the results stabilize. Up to 5 kg overweight. Up to 8 kg overweight. To get the most out of the active ingredients, we choose a different type of extraction for leaves, petals, buds, roots and bark, using decoctions, infusion or maceration. This long, costly work results in high-quality concentrated tisanes and decoctions that make us proud of what we do.